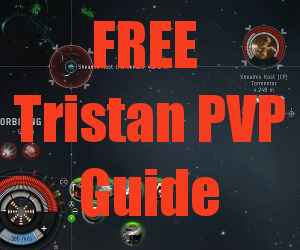 Welcome to the Solo FW Tristan Guide. Below you will find a "table of contents" for all the videos and materials that are included. In this video I go over the fitting for the FW Tristan and discuss it's strengths and weaknesses as well as some tactics. As Sun Tzu said "If you know others and know yourself, you will not be imperiled in a hundred battles." This is as true for EVE as it is in real life battle. There are 3 main fighting tactics you will use when flying the FW Tristan. The two most common are Scram Kiting and Brawling. The third is the slightly more advanced skirmishing tactic which can be used to increase your effectiveness against some targets. This Cheat Sheet will tell you the tactics to use against various targets and which targets to avoid. These guidelines are generalized assumptions based on likely and possible fittings. They are meant to give you a foundation to get started, but should be left behind once you are more comfortable. Ideally you make these decisions based on experience and the real time situation. Noticing things like Velocity and Gun Types are very important as you progress. 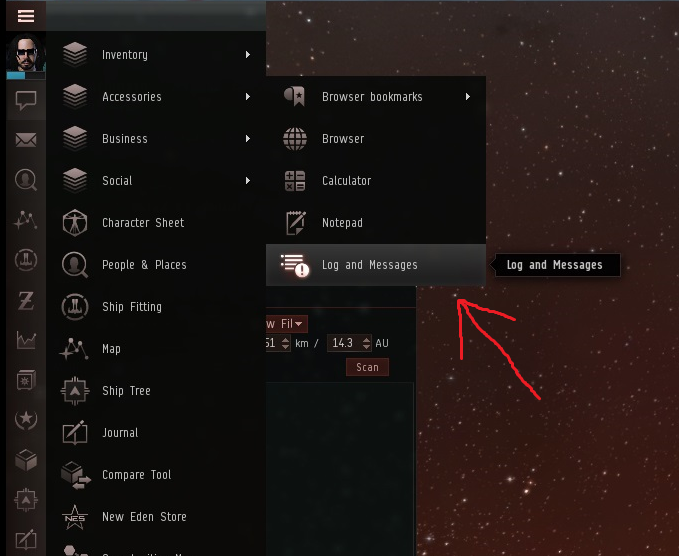 Open your "Logs and Messages" window. Under Combat Settings, check the boxes I have checked. ESPECIALLY the Weapon Type Box so you know what your opponent is using. Here you will find instructional real life fights. Seeing the ship in action in real world fights is crucial to understanding how to fly it. This first video has three fights against different ship types. Finally, if you enjoyed this Guide let me know in the comments. Post your kill mails and combat stories. Let me and everyone else know how your doing and don't hesitate to ask questions! The following Videos and Guides are ones I have done in the past on the free part of this site. They (and many others) are still very valuable. These videos cover many of the foundation aspects of PRO PVP and are highly recommended. This Short Cartoon (or whatever you want to call it) will give you a new perspective on tactics. 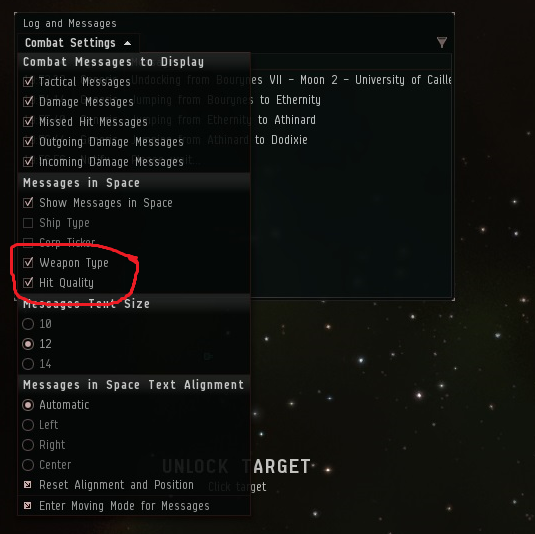 Much of EVE is about getting the "Edge" and overloading is a big part of that. This guide will teach you the right way to do it. In PVP Speed is important. In Frigate PVP Speed is Critical! This guide will teach you how to minimize Eye and Mouse Movement and therefor increase your speed in fights. EVE is a flood of information. Being able to process that information as efficiently as possible will make you a better PVPer and that's where a good overview setup comes in. The Directional Scanner is one of your most powerful weapons and defenses. This video will turn you into a Scanning Ninja! 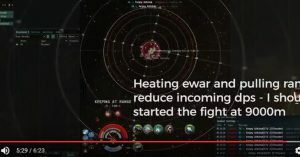 Some of this may seem outdated or odd because CCP went back and added drone shortcuts after I made this. Before that you had to set it up your self. However this is still valuable to understand the concept of Effective DPS and why getting DPS on target as fast as possible is important. 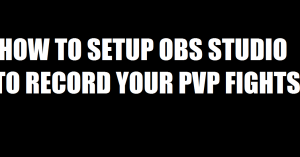 If you are going to be PVPing in Null Sec you need to know how to survive. This will help. Camps are not as scary as most people think. Good tactics will escape them 9 times out of 10. "How cool would it be to fill your Killboard with AMAZING Solo Kills?" The Frigate PRO PVP Guides will teach you everything you need to know to go out and start getting kills today! No matter how long you've been playing, or how little experience you have with PVP. WARNING: This is NOT one of those horrible little PDF Ebooks about PVP. YOU CAN'T LEARN PVP FROM TEXT ONLY! You need Video to learn PVP. You need to see every action and reaction. When to do what and why you do it. Take this plus a PRO teacher and you can get Results FAST! The PVP PRO Guide was created by Abbadon21, a well known Elite Level Pilot who has helped thousands of EVE players through his articles, videos, and guides. Incursus PVP Video Guide - Watch and hear as I use a Incursus to get steady fun fights. This is something even a very new character can do. In this video you will learn the most powerful tactics you can use to force your opponent into making mistakes that give you the opportunity to get kills even when outnumbered 50 to 1! Welcome to possibly the most enjoyable form of PVP in EVE Onine! This stuff is so powerful that the first day I released these guides, I had a flood of kill mails and videos from customers bragging about the kills they were getting with this stuff! But that's not all, on top of that, I've added a couple secret extra's that you will have to wait until you get inside to see. In total there are over 4 hours of Video and that's likely to top 5 hours soon as I add new videos all the time! Go ahead and order and if you change your mind, just send me a quick email with "Refund" in the subject line and nothing else and I will refund your order. That's it! Absolutely ZERO RISK! 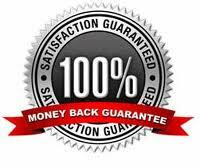 The Frigate PRO Guide comes with a 90 Day 100% Money Back Guarantee. I'll take the risk on my shoulders so you don't have to! Awesome guide as always Abbadon!!! Hands down the best vids and advices I’ve seen regarding pvp on internet, grats and thanks for making them free. This really makes me want to get serious with an Alpha, buy the frigate package, and go learn pvp in FW! Great guide but for some reason, I can’t bring everything online. Is this fit out of date? Or has something been changed for the ship or one of the mods? Check your fitting skills, this is a very tight fight so you may have to make some small changes. But check you fitting skills because you want every ounce of performance you can get. I just want to share https://zkillboard.com/kill/60474604/ this kill I got while flying solo with your tristan fit. I got him at a small plex and warped in, he was outside so I slided in and hit orbit (500m) the beacon, seconds later he warp in and as I had already everything pre-heated and pre-primed, instantly got him scrammed and webbed, hit orbit and killed him with around 10% structure left. Thank you for your guides mate. Unfortunetly I didn’t record the fight. Wow! That’s a really good kill there! Taking on a Sabre with the Tristan is a ballsy move. I’m proud of you for trying and winning. Keep it up. This the fit I was using. The obter guys killed me while I was looting… As you van see I was almost dead already. Havia the repper autoreload off gave me some more cycles of armor repair, again thanks for the advice. I made a short vid of a few fights I’ve had using this tristan fit. I really like the fit, and recording the fights has really helped me process what’s going on in each fight and learn from my mistakes. Awesome job and video there. I posted a comment on your video asking if I could post it to the site to show off the results of the Tristan Guide. You can absolutely share it.